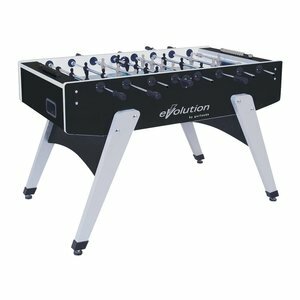 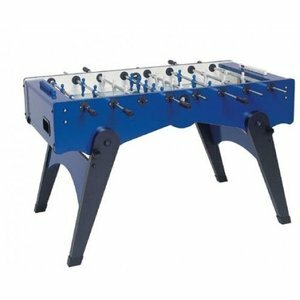 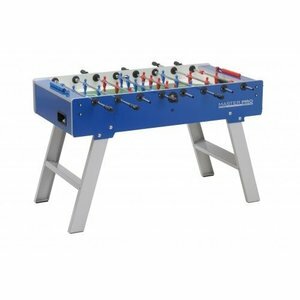 Soccer tables from Garlando the football table for everyone. 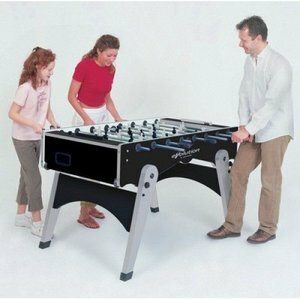 For children to companies. 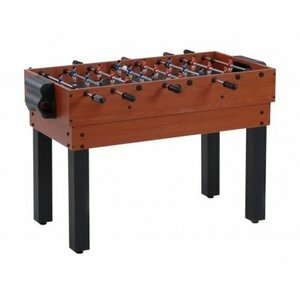 With and without coin insertion. 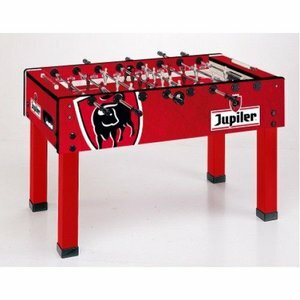 Also printing Garlando football tables belonged to the possibilities. 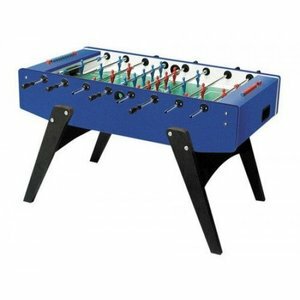 Of course, national and international competitions are played at the Garlando football tables. 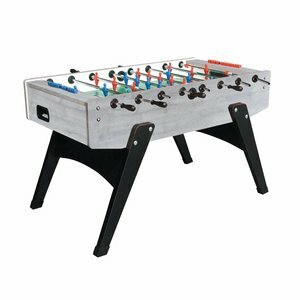 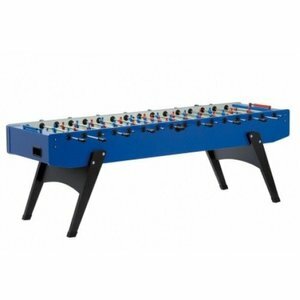 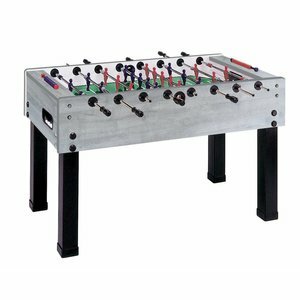 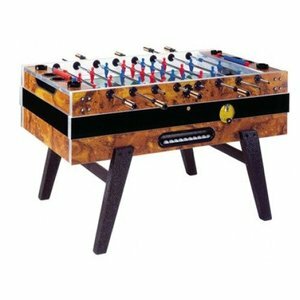 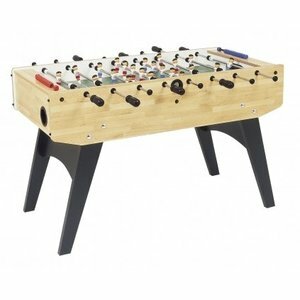 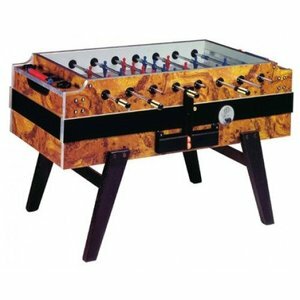 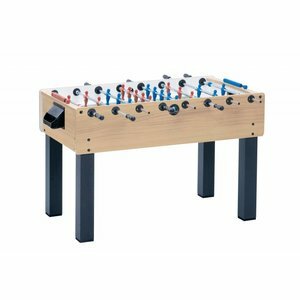 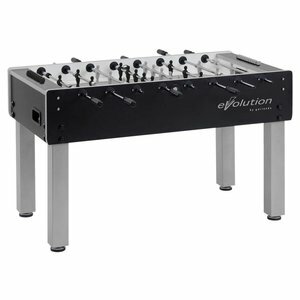 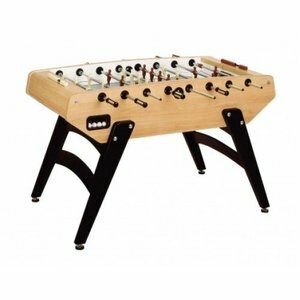 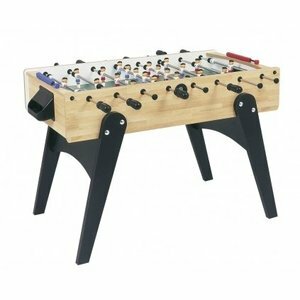 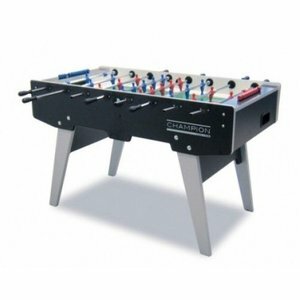 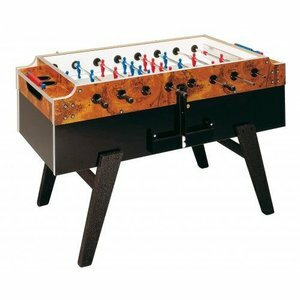 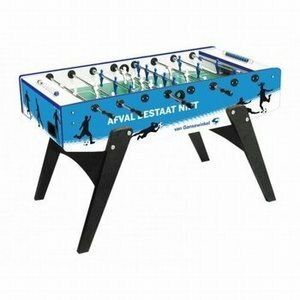 The Garlando football tables are the most sold and tinker test tables that are currently available.